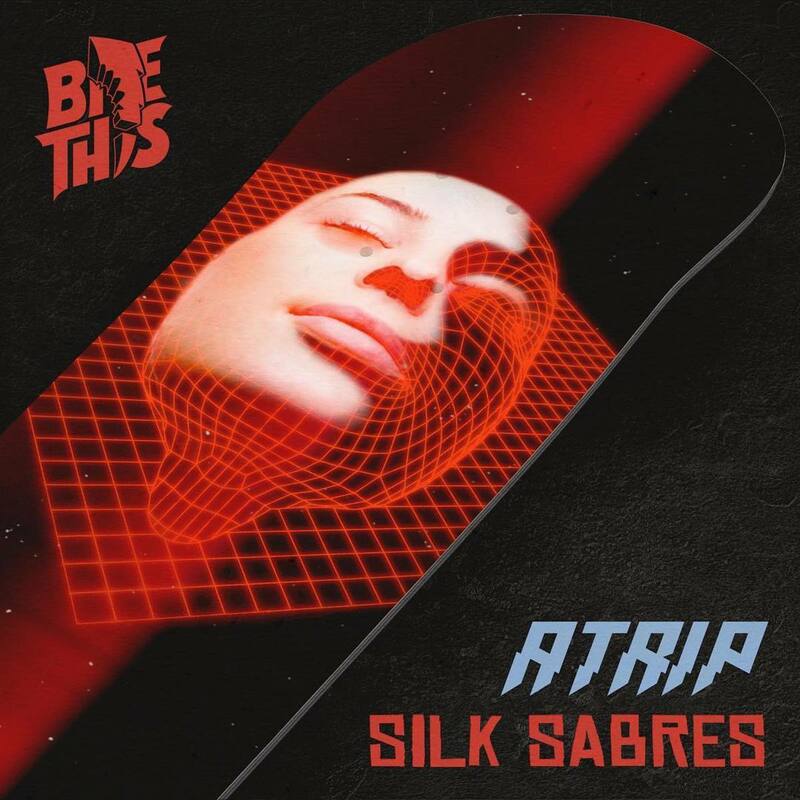 ATRIP releases his debut EP, Silk Sabres, through Jauz' Bite This! record label. 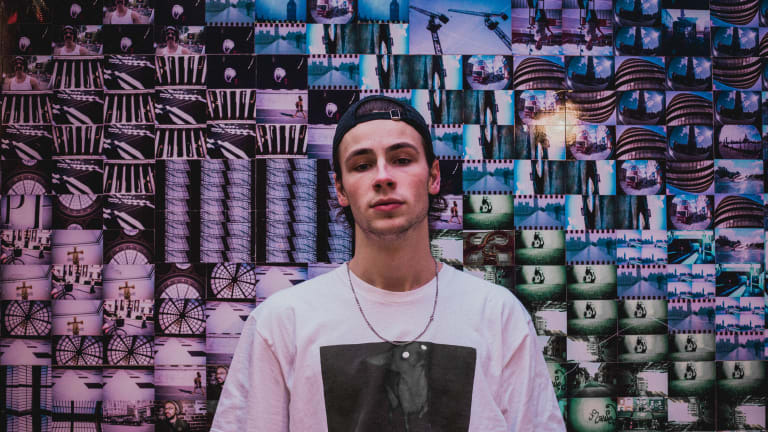 In January of 2017, after years of honing his craft and perfecting his musical vision, ATRIP emerged from a small London suburb with a unique and unmistakable sound. Heavily influenced by the early days of illegal raves in the heart of the U.K.ʼs iconic underground music scene, ATRIP interprets bass house in an eclectic, fiery and extremely energetic way. 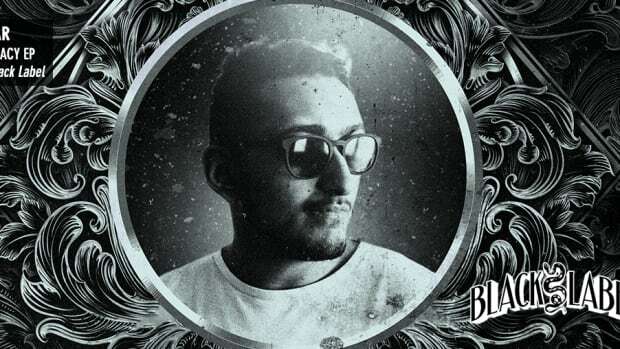 With releases on prestigious records labels such as Mad Decent, Eph&apos;d Up Records and Diverge Records under his belt, ATRIP has carved out a comfortable and exciting space for himself in the world of dance music. 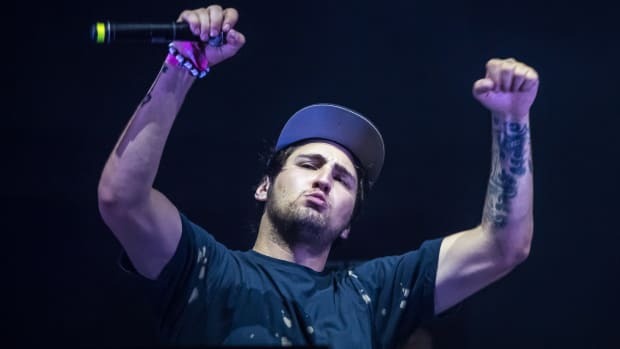 In furtherance of this goal, he has collaborated with acts like Sikdope and Ephwurd, cementing his reputation as a soon-to-be bass music powerhouse. 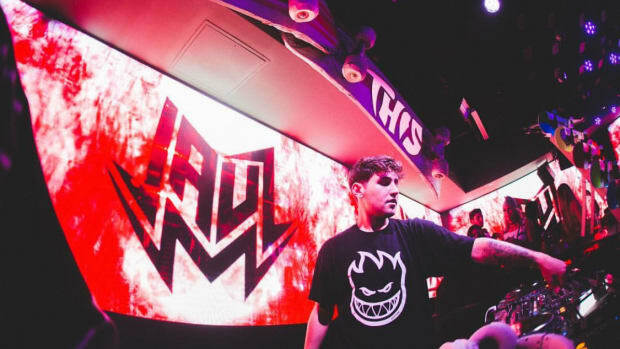 After a fast-paced and highly successful 2018, ATRIP is jumping right back into the mix with the release of his debut Silk Sabres EP via Jauz&apos; Bite This! label. 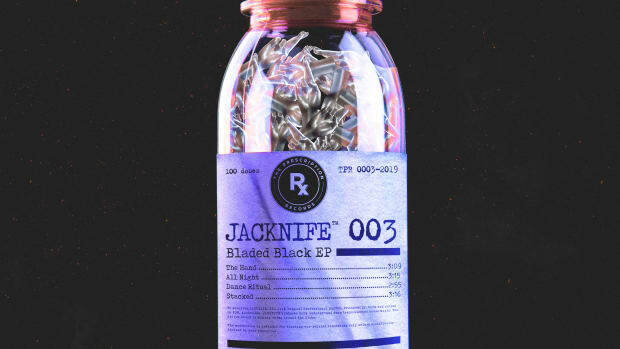 A cutting, razor-edged body of work, Silk Sabres perfectly embodies it&apos;s aptly chosen title by blending silky smooth breaks with hard-hitting bass house blades. 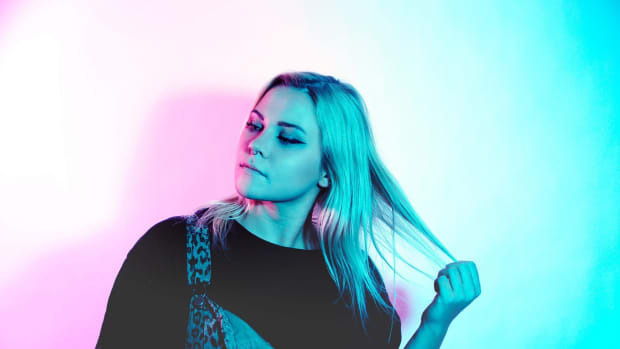 "Rascal" and "Broken By You," the first and last songs on the EP, act as the sharpened knives for ATRIP&apos;s bass assault, while the middle track, "Popsicle," provides a perfect contrast by lending a silky, sensual vibe to an otherwise frenetic and filthy collection of music. Keep a close eye on ATRIP in the coming months. He&apos;s been on the rise for over a year, and Silk Sabres is without a doubt a major milestone in his rapid climb to the top. 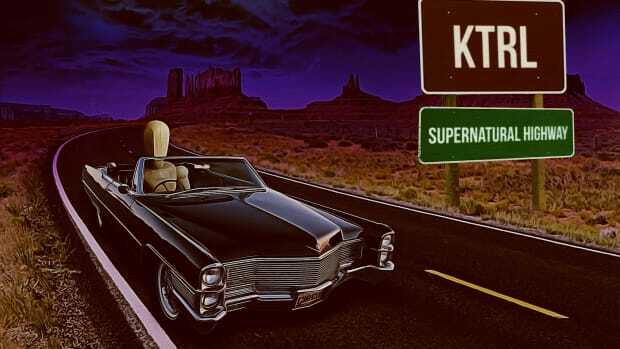 KTRL follows up his debut Twisted EP on Circus Records with a dark and sinister EP titled Supernatural Highway. 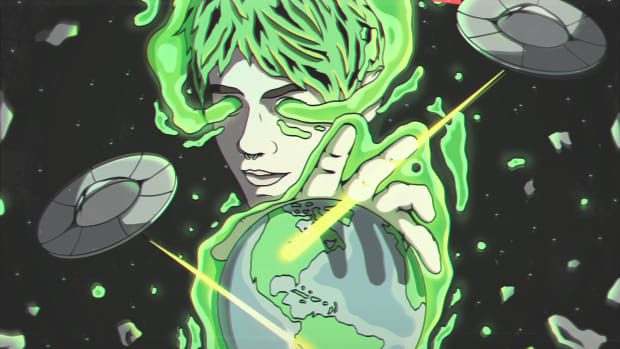 MOONBOY's Alien Invazion Remix EP is out now with official remixes from Wheeto, Four Score, noxah, Whales, K-Nine, TenGraphs, PIERCE, and Junki. 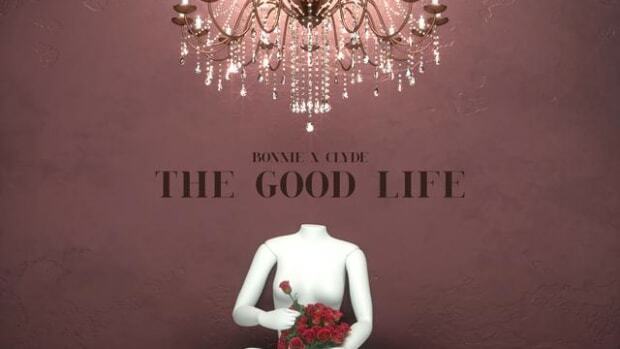 Released through Never Say Die: Black Label, this 19-year-old's debut EP is not one to miss.